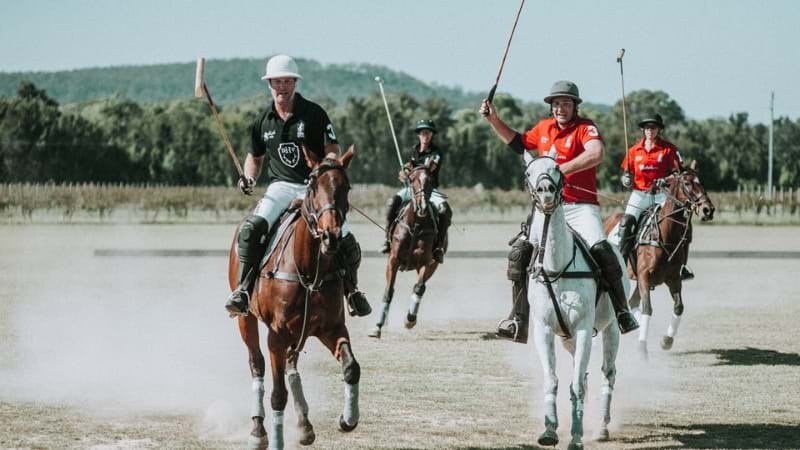 It's set to be a day of fashion statements, delicious food and wine, and classy socialising when Polo in the Vines arrives to the Hunter Valley this April. The spectacular Dark Horse Vineyard will showcase all the stunning colours of autumn, with VIP packages that will make this a day to remember. The Polo Club package is designed as a mid-way point between the VIP Marquee and the public Polo Lounge. Tickets will include food and alcohol, and secure you a spot in the intimate 'private club' environment with a great view of the games. The Vineyard Polo Lounge package is a more casual way to experience the fun with friends and family, giving you the opportunity to see the action, meet the players, and soak up the festivities. Enjoy live music and entertainment for great vibes all day long. Polo in the Vines will be held on Saturday 6th April. Get your tickets now!